Is wheat really bad for us, and why does it cause so many different health problems? I first answered those questions in Going Against the Grain in 2002 and have written about those topics many times since then. 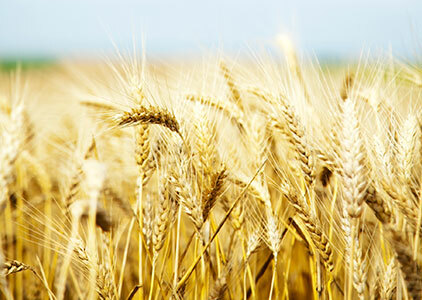 But soon you can learn by watching the film documentary, What’s With Wheat? Mark your calendar and watch it for free by registering for the free 7-day global online screening available between June 24-30th. The Chalkboard Mag just named my Going Against the Grain book to its list of its 12 favorite holistic nutrition books to include in your wellness library of reliable resources. “These are your classics, your forever reference bibles and tried-and-tested holistic essentials,” the magazine writes. 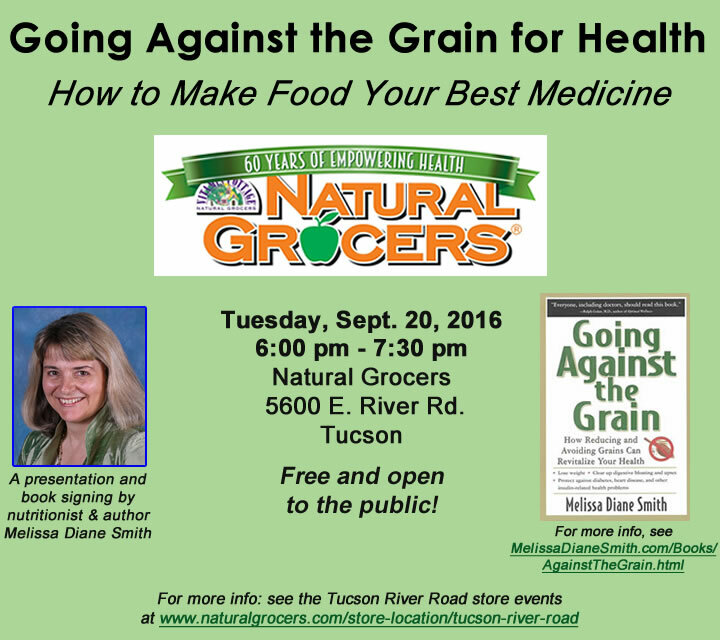 How this common grain sets us up for a variety of health problems. Q: Why is wheat such a problematic food for so many people? Was it always not good for us, or has it become worse for our health in recent years? I recently learned that my books Going Against the Grain and Going Against GMOs are frequently bought together on Amazon.com. That’s great to learn! If you read Going Against the Grain first, then Going Against GMOs, you’ll get a crash course on the biggest food issues of our time that are rarely covered by mainstream media but are vital to know about to dramatically improve and protect our health.